Whoosh! 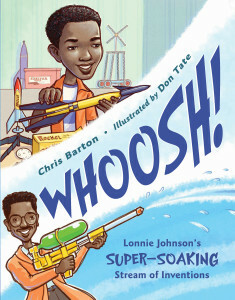 Lonnie Johnson is such a great role model for kids who like to invent things. Inspiring. Thanks, Kellee. I actually had to request Whoosh twice because there's another book of the same title, and the library didn't show the cover picture. Whoops! I'm so glad I found this! I collect children's books and recommend them to my local public library--sometimes I even just buy it for them. 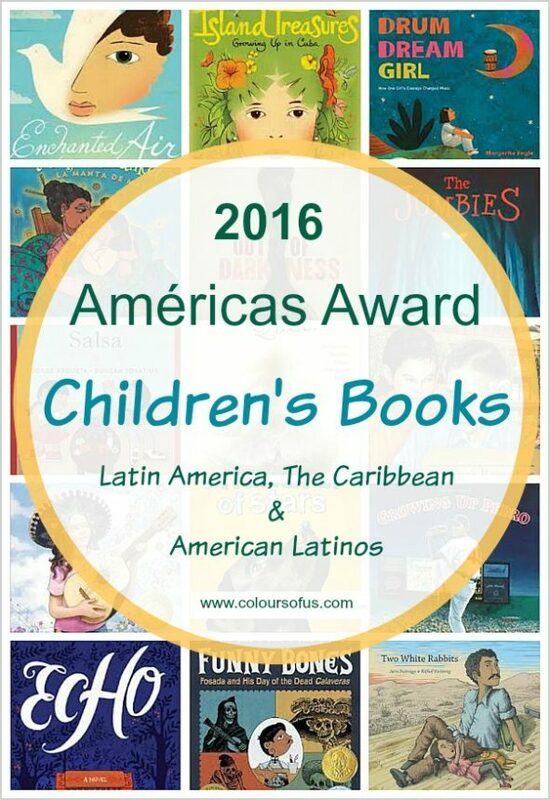 Most of my posts with children's titles in them have diverse books. It's not the focus of my blog though. I'm so glad to see this! Thanks for commenting and joining our community, Hopewell! We hope you find a lot of great books to recommend and look forward to seeing what you review too.